What's the skiing like today in La Tania? See our La Tania snow report to find out current snow conditions: snow depths, open lifts/slopes, today's weather, and both on and off-piste conditions. 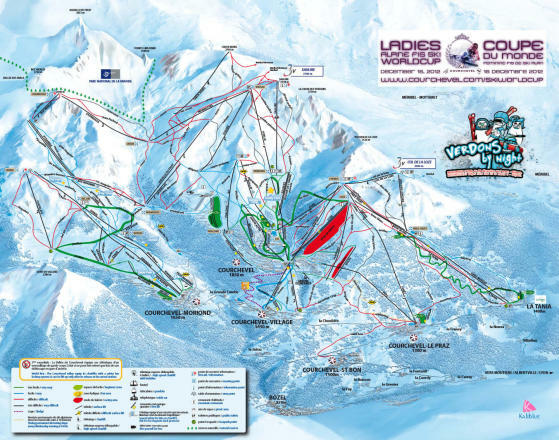 The La Tania snow report also tells you how much snow is forecast over the next few days. Don't forget to sign up for the La Tania Snow Report, Snow Forecast and Powder Alert! High pistes are OK mid day with some good skiing after a little sun then turning to sugar, on lower levels even at 1750m. Ok conditions up high & in the morning. Slushy after lunch & resort runs very patchy or closed. 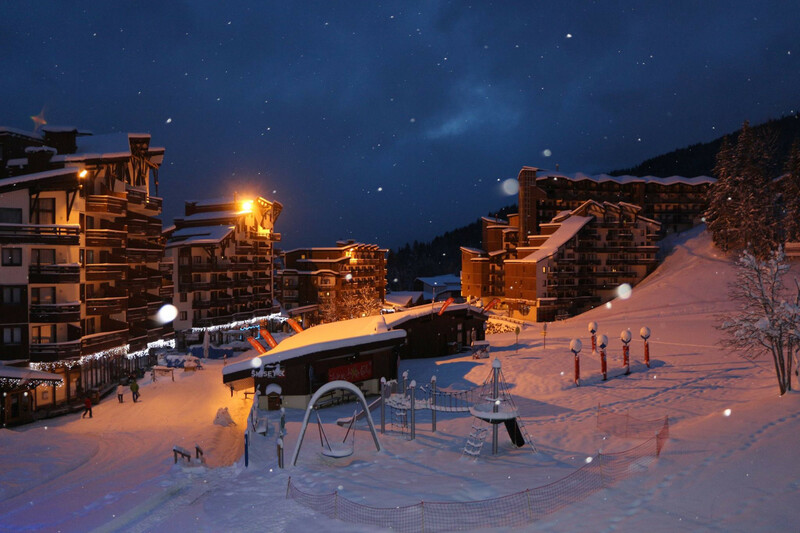 Get snow reports and powder alarms from La Tania straight to your inbox! The world's largest lift-linked ski area opens Saturday.